INDIANAPOLIS, IN -- A spokeswoman says a central Indiana couple won the $536 million Mega Millions jackpot drawn this month, but they've chosen to remain anonymous. The couple's spokeswoman, Lauren Littlefield, attended a news conference Friday with Hoosier Lottery officials. Lottery director Sarah Taylor confirmed the couple purchased the sole winning ticket for the July 8 drawing. Littlefield says the couple and their two children live just north of Indianapolis. She says they bought five tickets with computer-generated numbers at a gas station along Interstate 70 in Cambridge City while heading to a youth sporting event. Taylor says the couple will take a $271 million lump sum, after taxes. Littlefield says they were first-time Mega Millions players. Indiana allows jackpot winners to remain anonymous. 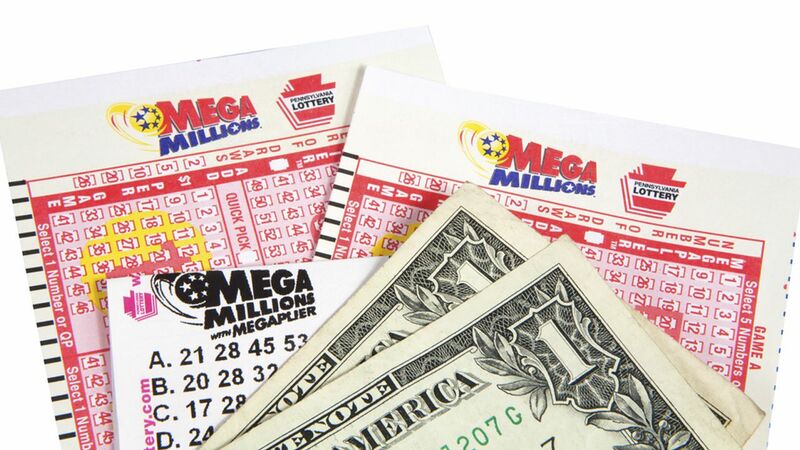 The jackpot was the third-largest in Mega Millions history.